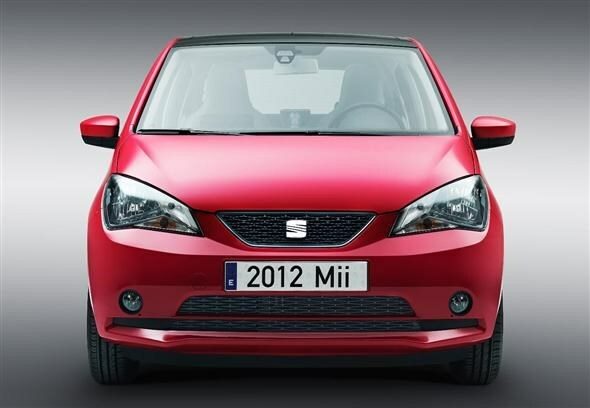 SEAT has announced details of the five-door version of its new Mii city car. 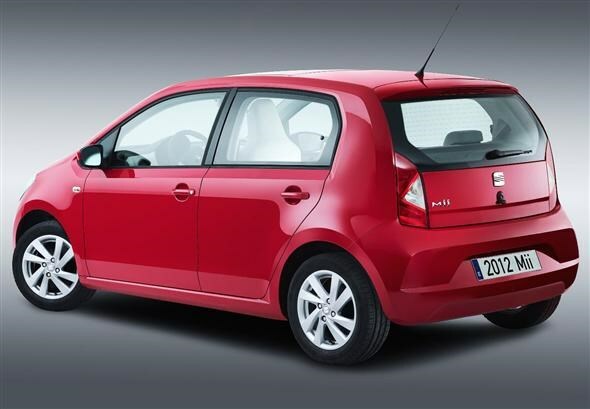 This follows on from similar announcements about five-door versions of the Volkswagen up! 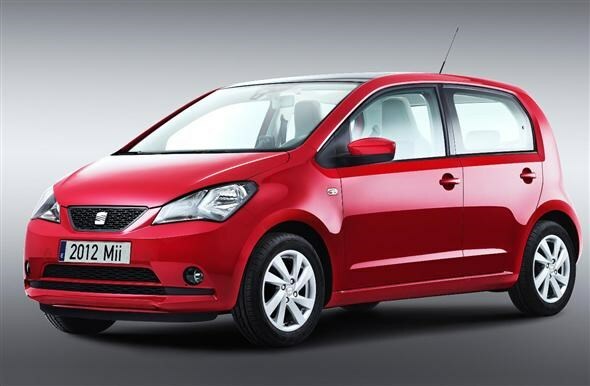 and Skoda Citigo, with which the Mii shares its platform. The more practical five-door model is actually identical in size to the three-door model. It will, however, make things a little easier for your rear passengers when it comes to getting in and out of the car. SEAT also claims that the two extra doors offer a wide opening angle, making chores like fitting child seats that much easier. It will be available with the same engine options, a 1.0-litre three-cylinder producing either 59bhp or 74bhp. Due to the addition of the stop/start system and brake energy recover, both emit less than 100g/km – making them exempt from road tax. Economy is also good with the lower-powered engine averaging a claimed 68mpg. Despite its diminutive size, it’s a little shorter than a Ford Ka. Boot space is 251 litres and can be extended to 951 litres with the rear seats down. Buyers can also opt for a panoramic glass roof, which stretches most the length of the car and can be tilted or opened more fully. The Mii also gets a system called City Safety Assists, which allows the car to detect another car or objects moving towards it. It works at speeds lower than 18mph, and if it detects a collision is imminent it will apply the brakes to help stop the car. This version is set to go on sale in June, the same time as the three-door model. Prices are expected to start at around £7,500 for the five-door car.